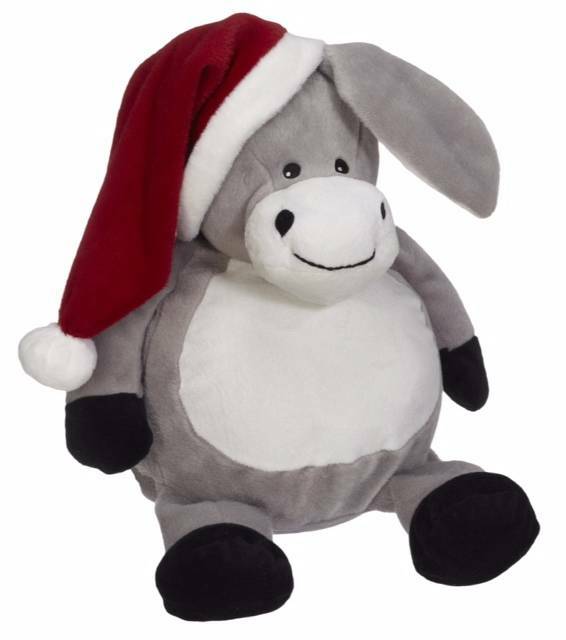 This Donkey is the cutest and cuddliest donkey around! 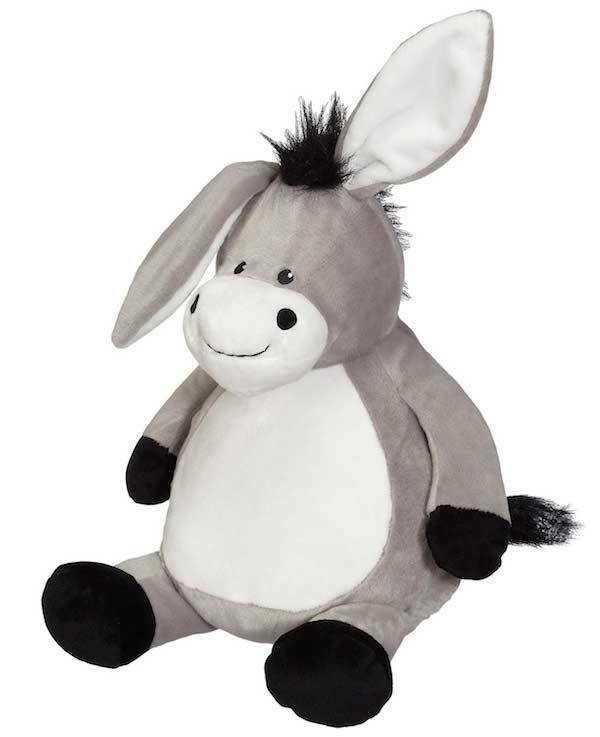 Our Donkey is the cutest and cuddliest donkey around! 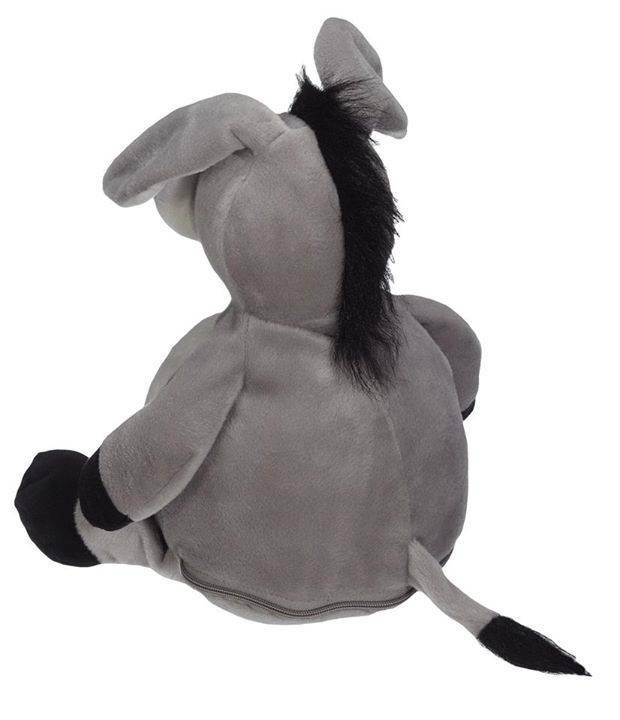 Sitting at 16”, he’s ready to trot anywhere. 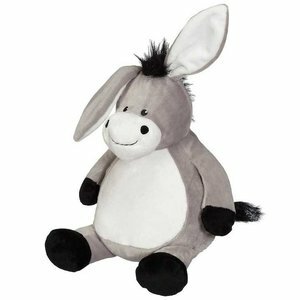 Self-contained stuffing pods for the head and belly are removable through a hidden zipper on the bottom of the donkey making hooping and embroidery easy on any embroidery machine. Embroidery-friendly, low-pile plush fabric. Exceeds all applicable U.S., Canadian, and European safety standards.